No research rooms but LOTS of research resources | Geelong Family History Group Inc. This entry was posted in Family history, Family History Research, GFHG Web Site, Local History and tagged Database, Indexes, Resources. Bookmark the permalink. Could you please tell me if records are are available for patients from Geelong Benevolent Hospital during WW1 time frame ? Hi June – there are a number of records at the Geelong Heritage Centre however there may be restricted access to some. 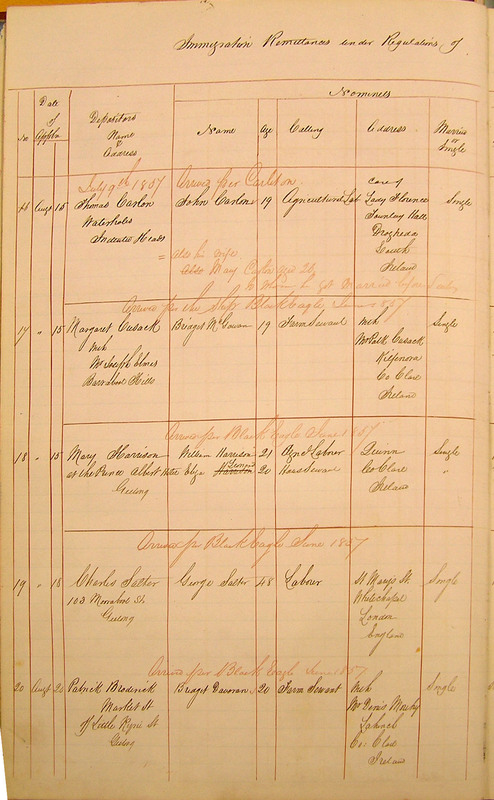 The Admission Register to 1917 is indexed and can be searched in the Geelong & District Database. At the Heritage Centre they have the Admission Register to 1935, Inpatients Register to 1917, and Death Register to 1955.